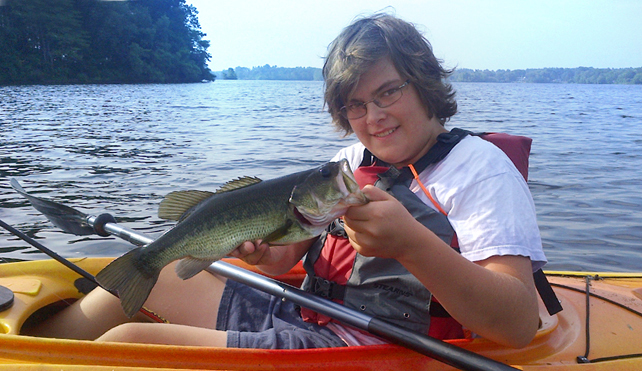 We’ve been fishing the Norton Reservoir for 25 years and will show you the best spots to catch largemouth bass and pickerel. All gear provided. Anglers 15 and over will need a valid Mass fishing license. Full day fishing trips also available.